Sony’s APS-C lens lineup has grown steadily over the past several years with several quality prime lenses. One of those lenses is the Sony 35mm f/1.8 OSS. Almost every camera system in the world has a relatively fast ‘normal’ lens, that is a lens that has a focal length similar to the length of the diagonal of the film or image sensor. While the fast normal prime lens is ubiquitous, only rarely has that normal lens been equipped with optical image stabilization. Of course, stabilization alone without optics to make use of that OSS system doesn’t mean much, so let’s see how this lens performs. The Sony 35mm f/1.8 is a compact, lightweight lens that is rather unremarkable in the looks department. Frankly, in pictures, I thought it was a somewhat ugly and cheap looking lens, so I was pleasantly surprised to see the feel of the barrel and fit and finish are actually quite nice in person. The lens barrel is constructed of lightweight metal and the lens stays constant length while focusing. The broad focus ring is the only external control, and it too is metal and finely ribbed. The front filter threads and bayonet hood mount are plastic. Overall, the package is tightly assembled and feels very nice in the hand. The focus ring is nicely damped and turns smoothly. Given the small size of the APS-C Sony bodies, a small lens is a great thing to have, and the 35mm f/1.8 handles very well on something like the a6000, and should handle well on any E-mount body. Sony includes a petal-type lens hood made of high quality plastics that snaps securely in place and reverses tight to the lens body to keep the overall package very small when stowed in a camera bag. The 35mm f/1.8 OSS is equipped with a very quiet and quick linear focus motor. The lens focuses quite quickly in almost any situation on the a6000. In dim light, focus definitely slows down, but even in these situations, it’s acceptable in speed and maintains high accuracy, even wide open. One of the key features of the 35mm f/1.8 is the Optical Steady Shot (OSS) system, which is Sony’s name for optical image stabilization. The OSS system is marketed as allowing for an additional 4 stops of stabilization for hand-holding. As with most stabilization claims, Sony’s assertion of 4 stops is a bit optimistic. Using the 1/(35mm effective focal length) rule (which works for me), this would correspond to a typical shutter speed of around 1/3 second, which is rarely achievable. I do think that 3 stops is a decent estimate of effectiveness, however, as I am able to get consistently sharp shots at speeds between 1/6 and 1/10 second. While this isn’t among the best optical stabilization systems I’ve used, it is quite a good showing and adds great extra value for low light shooting. interesting review! I personally find 35mm on APSC somewhere in between. It is still not wide enough to capture more than one person, but not tele enough to focus more on portrait. The SEL50 IMHO has nicer bokeh and rendering. However, you also have the Fuji 35/1.4 and showed nice portraits with that. Guess I am more of an candidate for the SEL24, but that is without OSS and even used expensive. Hmm…. What is your preferred focal length? I’ve always really liked the normal focal length – it’s a good general purpose length, though it of course has its limitations. I was, for a long time, one who preferred the 50/100mm (FF equiv) field of view for two main primes, but I’ve grown to quite like the 35/85 doublet. As such, I often carry the 23/1.4 and 56/1.2 on my Fuji cameras, though I like to shoot with the 35mm on APS-C as well, enjoying both the 35/1.8 on my a6000 and the Fuji 35/1.4 on my Fuji bodies. On m4/3, I loved the Panasonic 25/1.4, so still in that ~50mm equivalent range. As time has gone on, especially as I test a lot of different lenses for this site, I’ve become a lot more adept at adjusting how I approach a subject based on what lens I have, as well as the converse: adjusting my framing and positioning and then choosing the lens (my preferred method when shooting for myself). I have been reading that this lens, and other lenses from Sony, have shown an inordinate amount of centering problems. 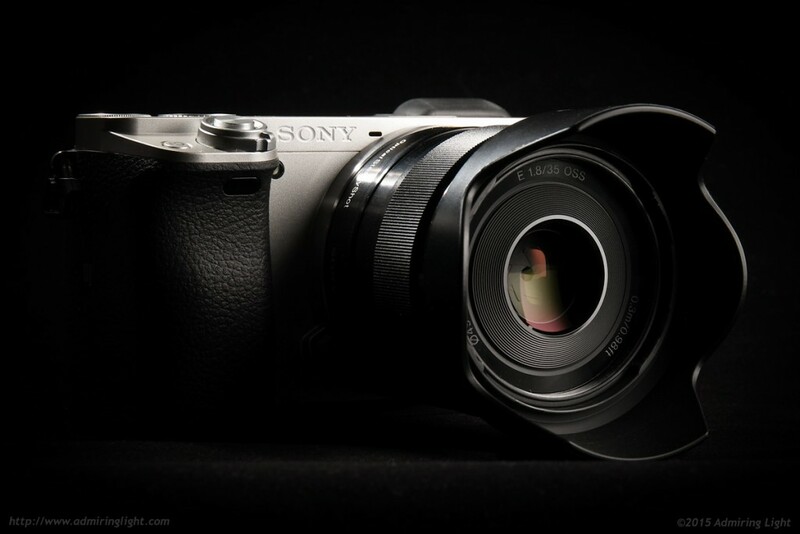 Have you experienced such with this lens or other Sony lenses? My copy of the 35/1.8 does not show any obvious centering defects. I’ve had lenses that have had decentered elements (from several different manufacturers), so I know the effects. site regularly, if so then yyou will without doubt obtain pleasant knowledge. Thanks for another great review! I am considering buying this lens but am concerned about the longitudinal chromatic aberration. I like to expose to the right, often blowing out the background, so how problematic is the longitudinal CA likely to be for me at wider apertures? Thanks again. big or small your project is, you can always count on us for a 100% stress-free move. These few guidelines will ensure that you get the best international moving services and make your relocation a breeze. However I am going th?ough d?fficulties with yolur RSS. similar RSS problems? Anynody who knows th? solution can you kindly respond? I only recently bought my first SLR camera, the Sony a5000 this year (which comes with a 16-50mm/3.5-5.6) and want to buy my second lens for it. 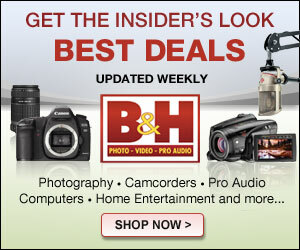 I am considering this lens, as I have read elsewhere it’s a great ‘second lens’ choice, but it is pricey. 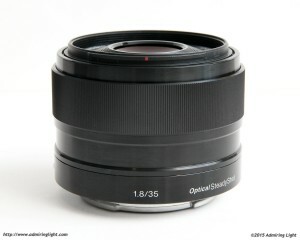 I have also read you review for the Sigma 19mm f/2.8, and it’s lower price make it more attractive, naturally. But I cannot find an example of these lenses compared side-by-side. All I know for definite is that I want a larger aperture, which both of these offer. Does the extra spec and aperture size of this lens warrant the heftier price-tag, in your opinion? I am a total amateur and I want to expand the range of photographs I can take, and I don’t know which lens offers me the most interesting options to further develop my photography. Apologies for long message, if anyone has advice it would be much appreciated! ffor thee reason that here eevery stuff is quality based material. Guides who skilled Colorado River rafting in the mid- 1980’s know large water. find issues to enhance my website!I suppose its adequate to make use of a few of your ideas!! place, Iamm really enjoying by these. for install, the savings they generate more than repay your initial investment. Wiith havin so much content and articles do you evr run into any issues of plagorism or copyright infringement? Greed and fear drive prices to far up or down then, prices return to more realistic value. So this way you can be actually defining how much maximum loss which you’ll want to bear. The biggest winner inside resume risk aversion may be the Japanese Yen. Oh man. I am just definitely going to work with this.